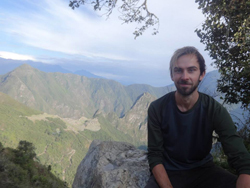 Sean undertook an internship with Mongabay in 2015. He now freelances and continues to contribute to Mongabay. Originally from Scotland, he is currently based in Geneva, Switzerland.